We have relaunched our website customized with responsive design for computers, mobile and tablet. After research and content analysis we have introduced changes as requested from our users. The goal is to make it easy to find the information you are looking for. 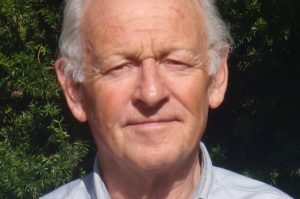 Petter Planke is one of the entrepreneurs of Redcord and now honored with the title Knight 1st class of St. Olav Order from King Harald of Norway. 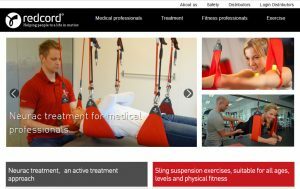 Redcord Mini- Best in test! 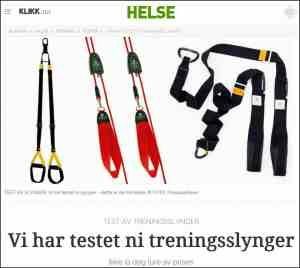 The Norwegian magazine Det Nye Shape Up (November 2014) has tested 8 portable suspension training equipment, and Redcord Mini is the winner with best possible score, 6 out of 6! 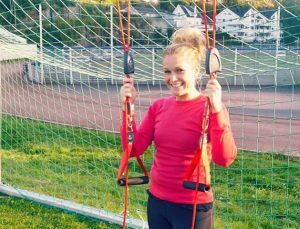 Vibeke Dehli is proud ambassador and works out in Redcord slings on a regular basis. She publishes useful exercise tips for your workout and inspires us though training, food, and healthy life choices. 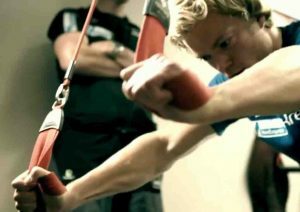 The Norwegian national ski team use Redcord as part of their daily exercise. Now they can show you how you can perform better in the ski tracks (video).